Need bands for the big day? A necklace for Mom? a ring for that special someone? Why pay the high prices of a jewelry store when you can get the same beauty and quality at a more reasonable price. We also pay top prices for gold and jewelry you no longer want. 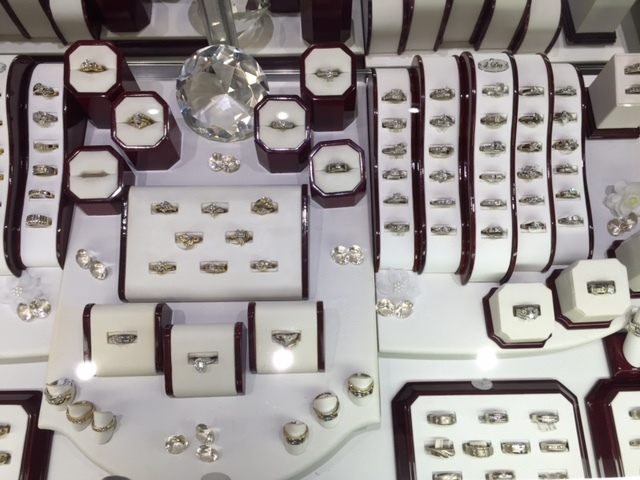 Stop in today to see our jewelry specialists.